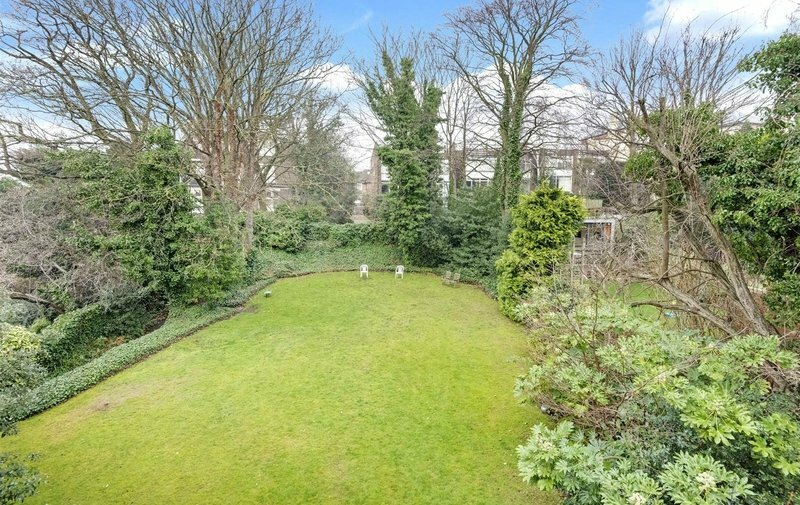 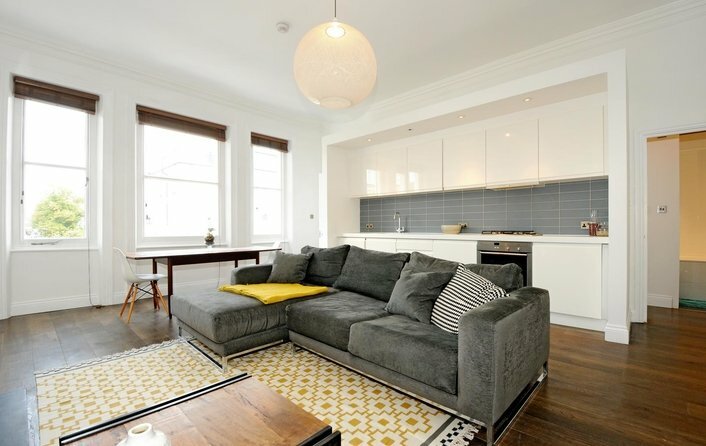 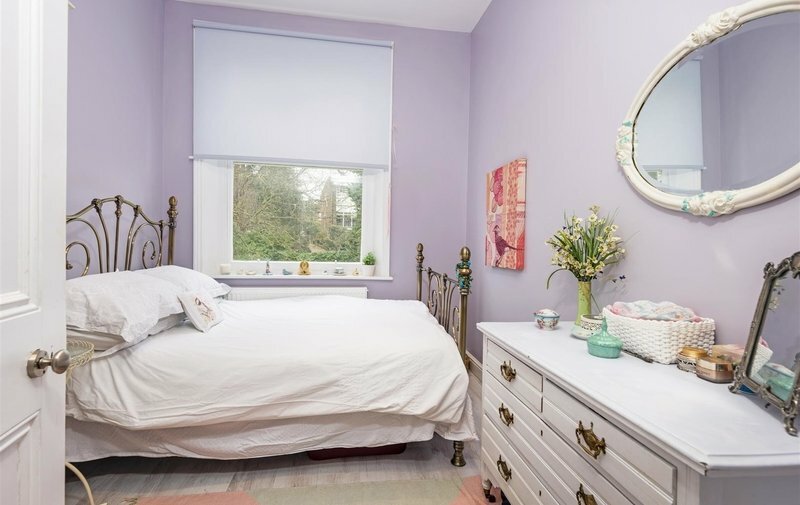 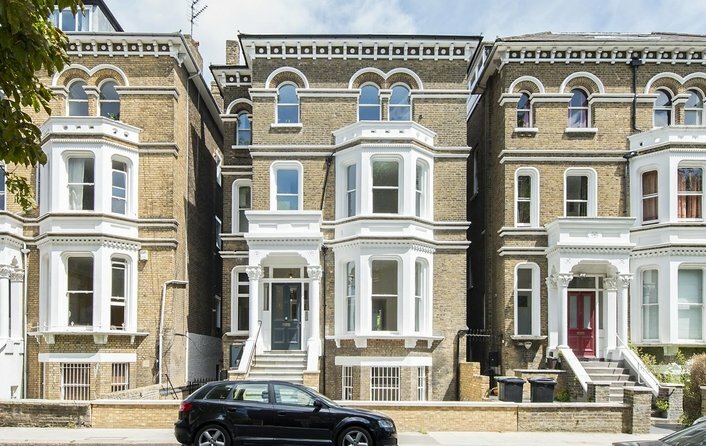 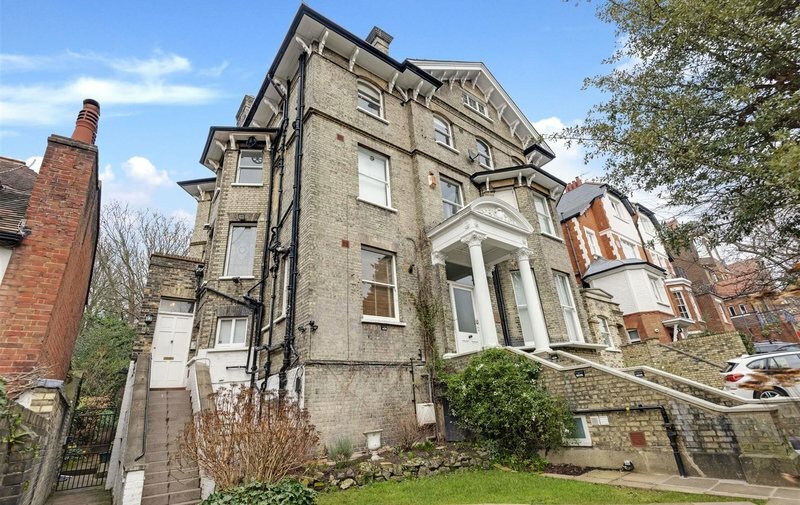 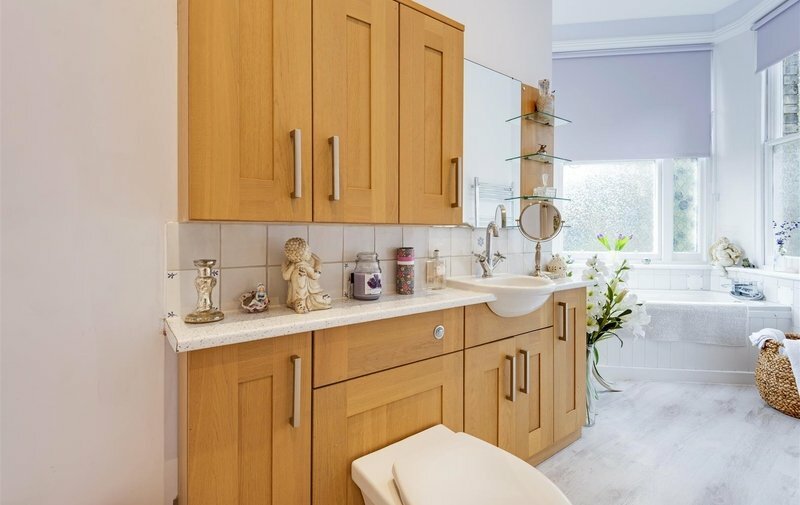 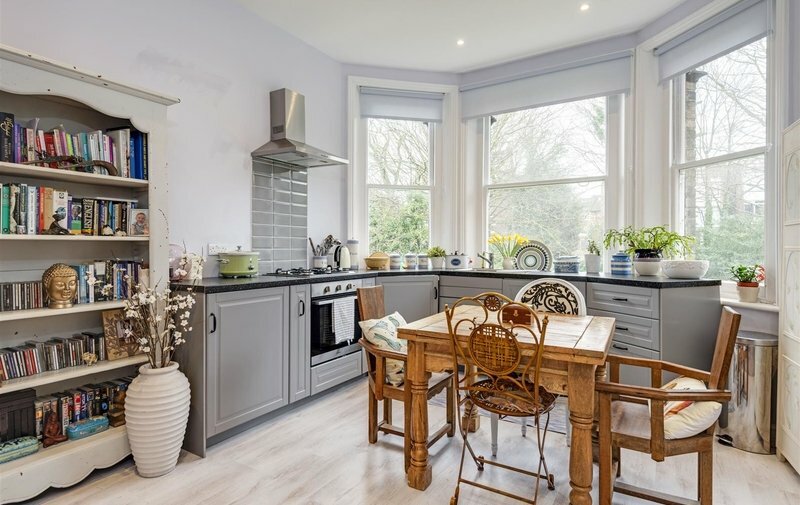 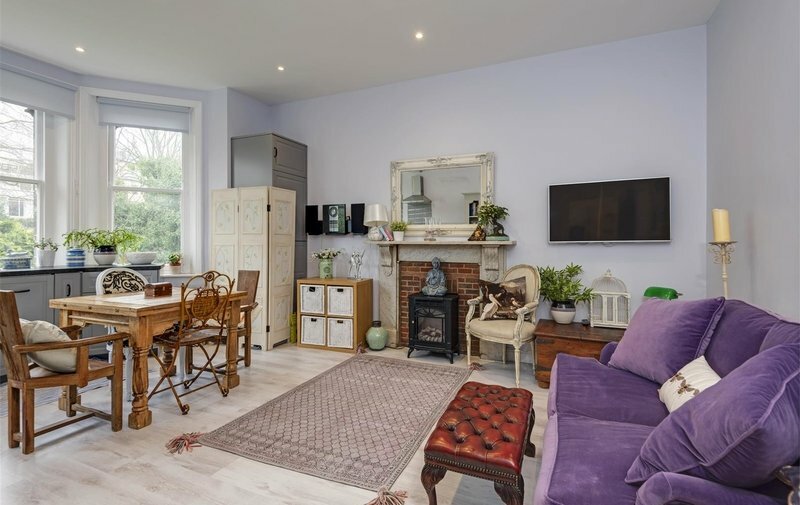 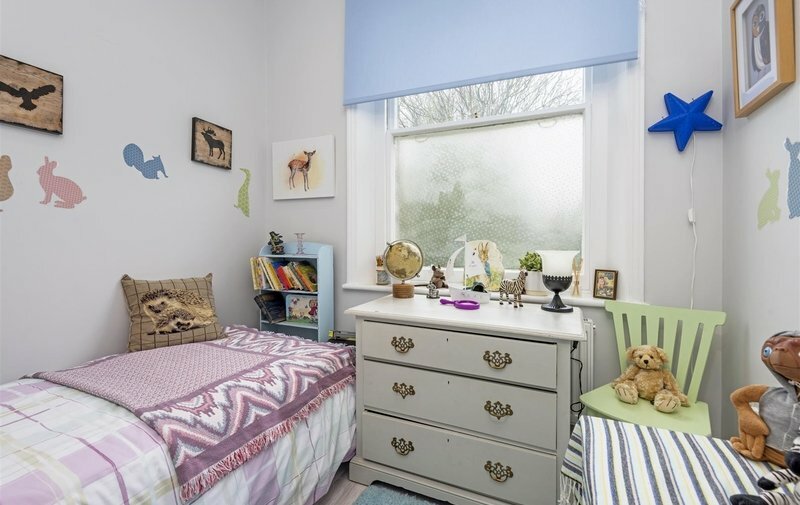 Situated on the first floor of an imposing and attractive Victorian conversion, a particularly charming and bright two bedroom apartment, with tranquil views over a vast, beautifully maintained communal garden. 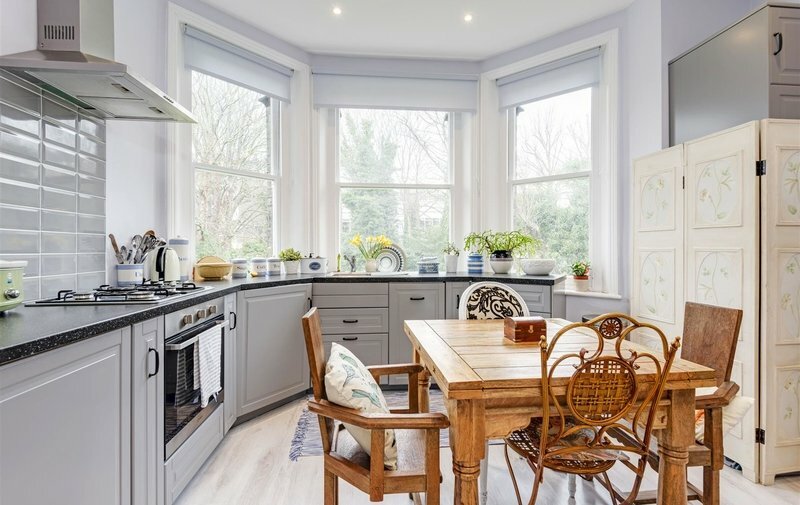 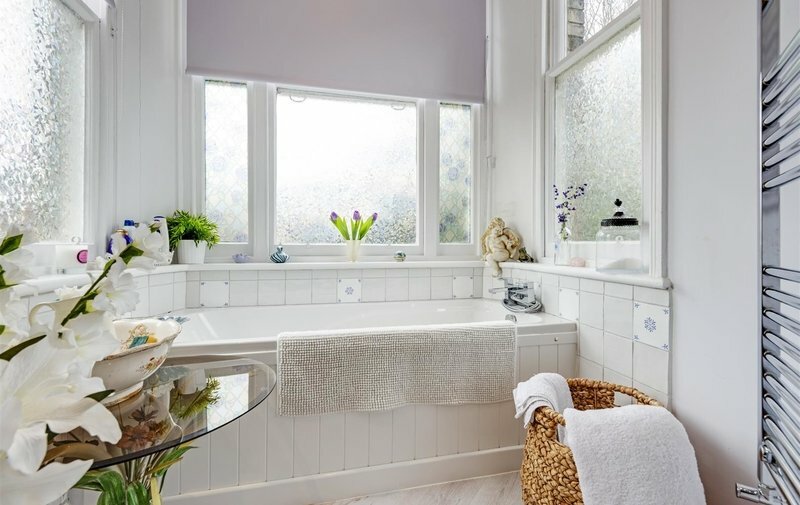 The property has undergone extensive renovations by the current owner, and features an open plan kitchen/reception room with a beautiful large bay window, and a brand new bathroom. 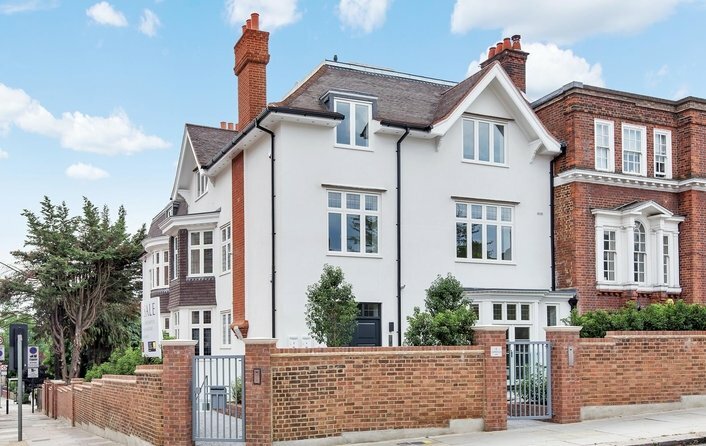 Netherhall Gardens is one of the most sought after residential roads in Hampstead, and is enviably situated for the amenities and transport links of Hampstead (Northern Line) and Finchley Road (Jubilee & Metropolitan Lines), in addition to the many renowned schools in the area. 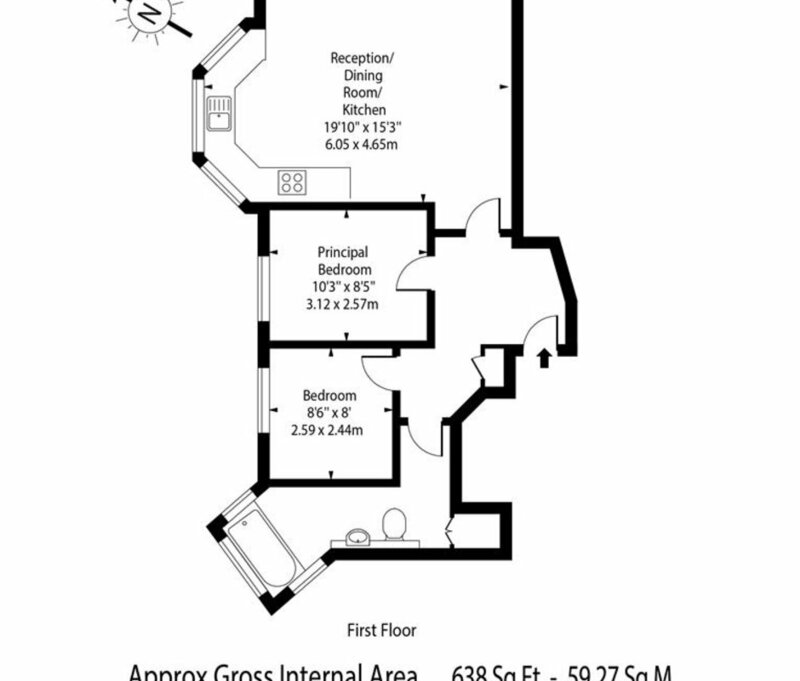 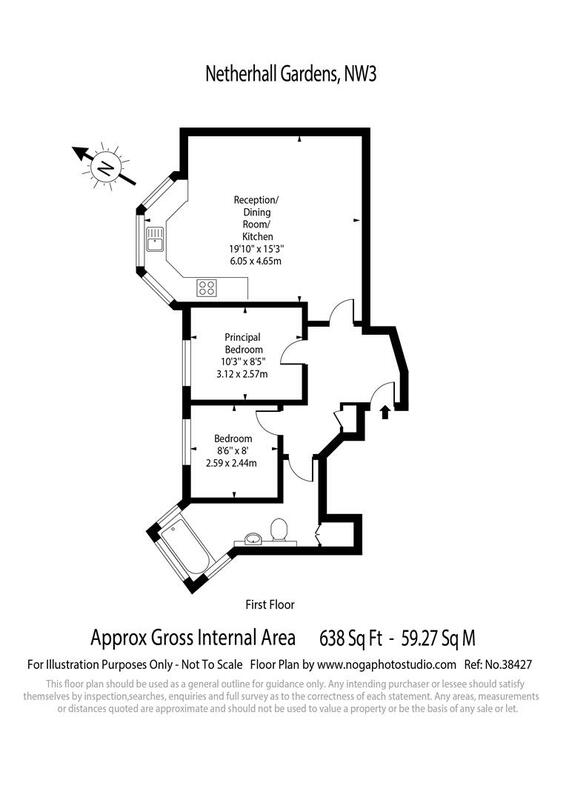 Two Bedrooms, Bathroom, Open Plan Kitchen/Reception Room, Communal Garden.